Leightons Totton are very pleased to announce that we are now stocking TOM FORD glasses. The collection of frames is available to try in store, where our fully-qualified dispensing opticians will be on hand to help you find your perfect look. TOM FORD is one of the world’s leading names in eyewear. The brand is renowned for its refined styling and understated luxury. The frames draw inspiration from vintage looks, combined with instantly-recognisable yet discreet branding to create a thoroughly modern design. The beautiful style of TOM FORD glasses is typical of the influential designer. With the supreme craftsmanship and high-end feel to the frames, the brand offers a truly distinct and desirable collection of exceptional quality. For more information on TOM FORD or any other brands in our branch, why not pay us a visit? 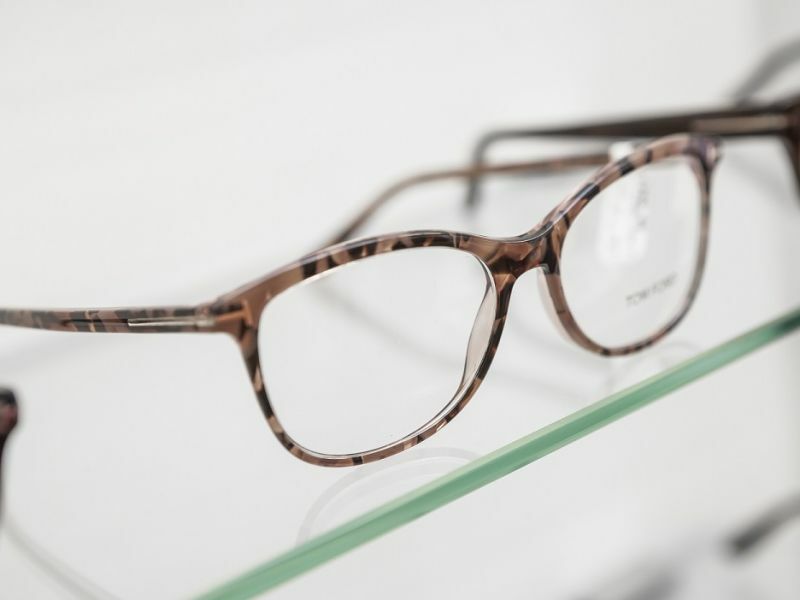 Our expert dispensing opticians will be happy to show you some of the best frames from the world’s leading designers to suit your personal style.